After the industrial revolution the whole world tended to depend on the fossil fuels. But the limitation of the fossil fuels scientist had to find alternative fuel sources for the energy requirements. As a results solar cells and other renewing energy sources are invented. Among these energy sources the hydrogen fuel is relatively a good energy source. But the problem is it is high cost for making the hydrogen fuels from the water splitting method. The water splitting using the electricity and produce hydrogen fuels is not an efficient one. 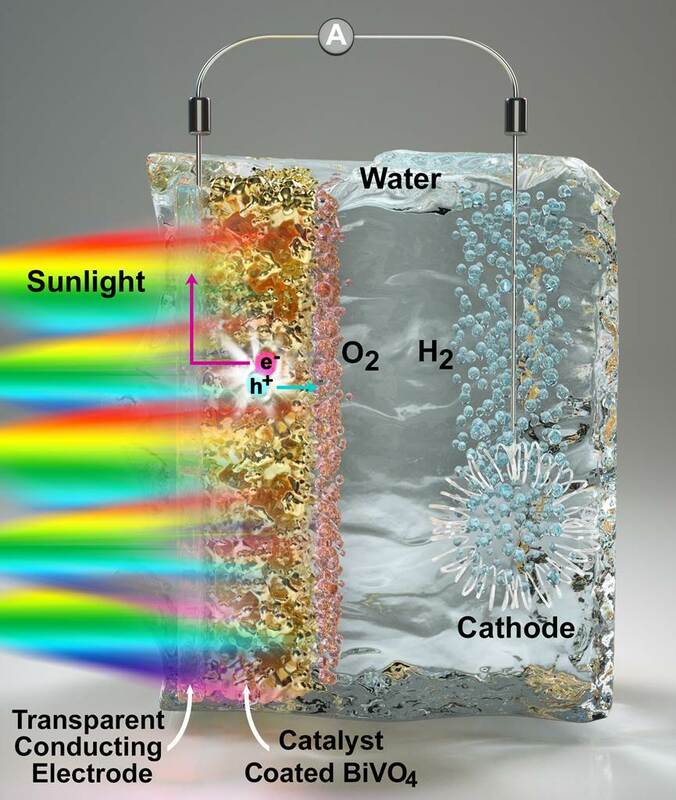 So, most scientists try to use the sunlight in an efficient way for splitting water and generate hydrogen gas for fuels. As a result of this, the scientists in University of Wisconsin and IME was able to invent an inexpensive method for produce hydrogen fuels from water and solar energy. In a photo electrochemical cell for water splitting the hydrogen gas generate at the cathode while the oxygen gas generate at the photo anode. These generating oxygen molecules disturb the electron flow in bismuth vanadate. The nitrogen helps to extract these oxygen molecules from the photo anode therefore it’s enhance the electron transport in the material. Finally, that nitrogen lowered the energy needed to kick electrons into the state in which they were available to split water. Because of this encasement of electron transport. 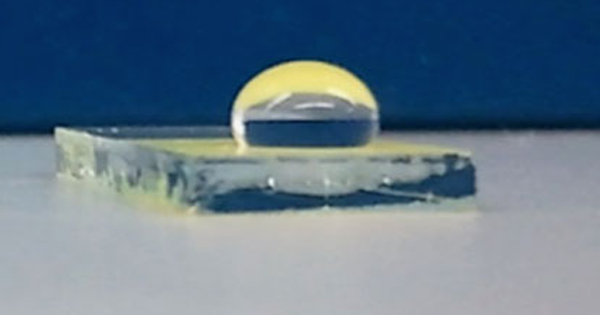 The photo anode can absorb more photons from sunlight than the normal conditions. But they couldn’t understand what’s happening in the microscope level. According to them they are going to discover this incident. After finding it they sure that they can improve the efficiency of this water splitting photo electro chemical cell. Now, scientists know the basis for improvement of the hydrogen fuel generating cell and Also this method have some down backs. As an example the bismuth vanadate must heated for 350 degree of Celsius and its need some extra energy. So, using this basis they have more step to develop a nearly 100% efficient method to generate hydrogen fuels. Finally we can conclude, the finding of a good alternative to fossil fuel is an open challenge yet except the solar energy. Next article Electronic Plants, The New Electric Item for the Modern World. Electronic Plants, The New Electric Item for the Modern World.